The Spur 97.7 FM located in St. Paul, Alberta is a Canadian station enriched with the classic and current contemporary charts. Also known by its call-signs CHSP-FM the music station was established on December 4, 1974 by Roger R. Charest as an AM band broadcaster with 1310 kHz. Newcap Broadcasting is the owner of the currently FM station. CRTC gave the authorities approval to switch from the long-remained AM format on April 21, 2009. 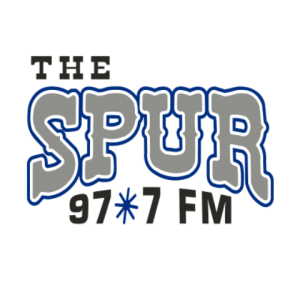 However, the decision was implemented on December 30, 2011 with a rebranding 97.7 The Spur. Welcome to the CHSP-FM. Listen 97.7 The Spur live from Alberta. Wait as the player loads the stream.